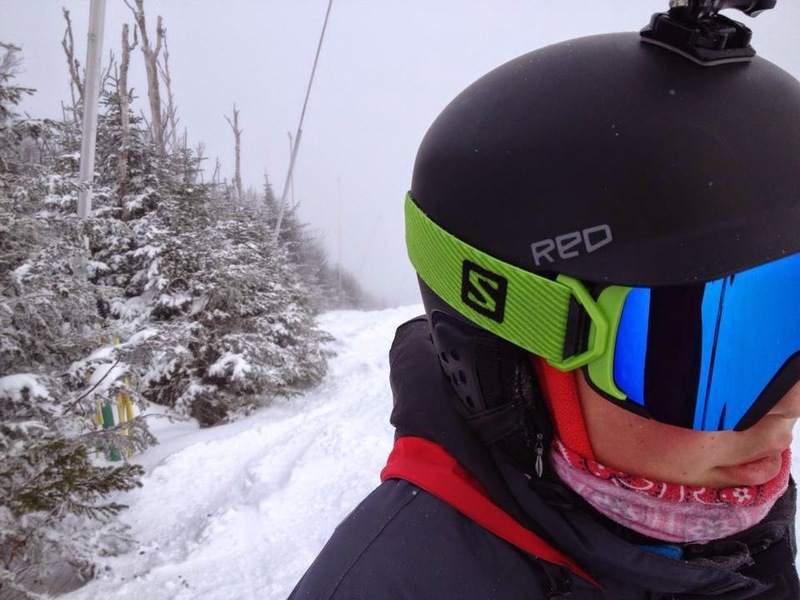 The @MaineSkiFamily crew got the 2014-15 ski season started off right with a couple of day-trips to Sugarloaf. Our first foray was Sunday November 23rd for some warmer weather turns, and today Saturday November 28th featured more winter like conditions with a fresh coat of snow to play in. servicing Gondi Line, Hayburner, Kings Landing and Tote Road; 4 legit ways down from the top. While last Sunday was warm and the snow a bit manky, today featured firm fast groomer with lots of 'side stash' to play in. The traffic was modest, no lift lines, no waiting and the trails held up today until about 1:30pm where they started to show ice from the mid-week thaw and freeze. But overall for the time of year, both days featured plenty of terrain and a very satisfying day skiing. The boys are skiing new sticks this year (Line Prophets & Volkl Bridges) and they are very happy with them and are looking forward to slaying some Powder with them later this year. Here is a video my son put together. The Maine Ski Season is off to a great start! 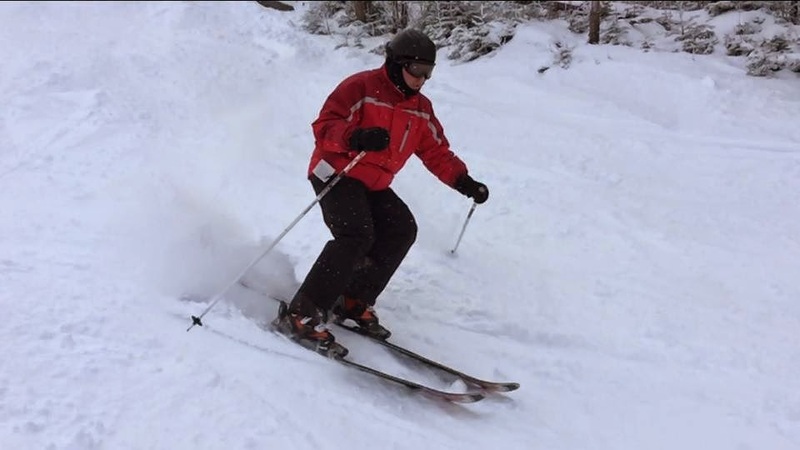 Skiing Sugarloaf - November 28th from Alec Salisbury Photo & Video on Vimeo.